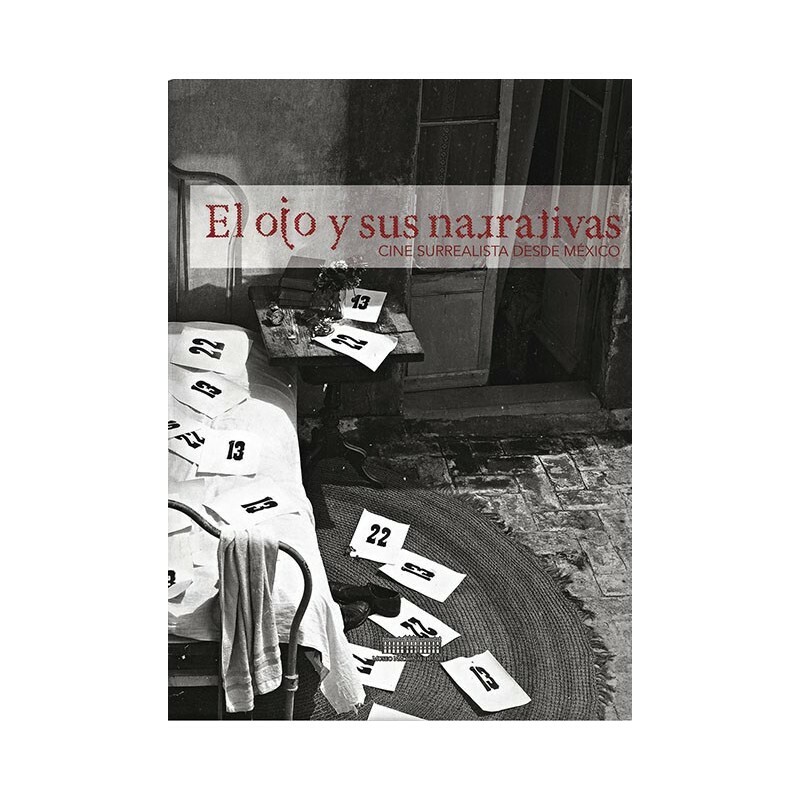 The National Museum of Art (MUNAL) and the Mexican Institute of Cinematography (IMCINE) have come together to produce the monograph El ojo y sus narrativas. 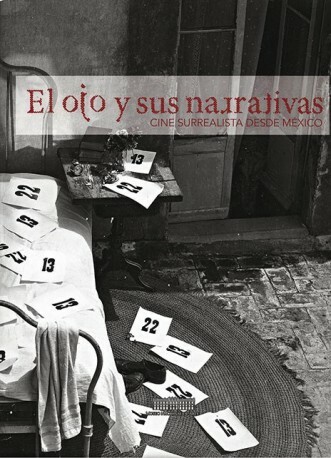 Cine surrealista desde México, dedicated to the study of correspondence between Mexican cinema and surrealism. The book is published on the occasion of the cinematographic cycle of the same title that is exhibited in the Munal rooms within the framework of the Surrealism exhibition. Vessels communicating, and records the fruitful dialogue established between plastic and film work, revealing to the viewer the communicating vessels of the surrealist proposal: films that dared to explore the universe of dreams and imagination, which proposed fantastic worlds, which played on the edge of the abyss of madness and the unreal. Many of the pieces whose study is addressed in this publication, and which are widely illustrated, are fundamental works of world filmography, such as Un perro andaluz, by Luis Buñuel; Orphée, by Jean Cocteau; Ballet Mécanique, by Fernand Léger; I return to the raison, by Man Ray, among more than forty national and international films. The publication gathers essays of renowned specialists in cinematography and plastic arts. Thus, Javier Espada, director of the Buñuel Center in Calanda (Spain), approaches the protagonists of Surrealist cinema made in Mexico -Man Ray, Antonin Artaud, Luis Buñuel ...-, and Volker Rivinius writes about avant-garde cinema exploring its smelters and analyzing their intentions. The scholar and scholar Aurelio de los Reyes makes a precise review of the surrealist film expression, while Gustavo García and Carlos Bonfil, film critics and scholars, show the surreal impact, its transit through success and censorship, as well as its development and evolution. Finally, Alicia Sánchez Mejorada and Olga Saénz write from the plastic point of view, about the link between painting and cinema, tracing the artistic journey that goes from one discipline to another. Carefully edited and with abundant illustrations, El ojo y sus narrativas. Cine surrealista desde México is a catalog that will illuminate our knowledge and enjoy the surrealist experience in cinema.